Hey, who wants some totally silly marketing news? It’s not a kitten video, but it’s something. 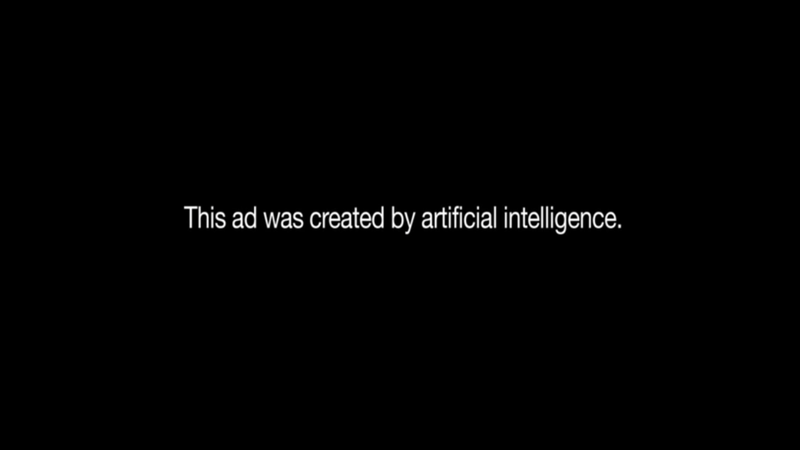 Mashable reports that Burger King, perhaps taking its cue from that weird Olive Garden bot, has released a series of ads they claim were written by what Mashable describes as a deep-learning algorithm. They’re calling it all “Agency Of Robots,” and perhaps we should all just move to a cave. That’s all. That’s all I’ve got. These are funny and weird. Burger Thing is hilarious. The potato deserved this. Have a nice afternoon.